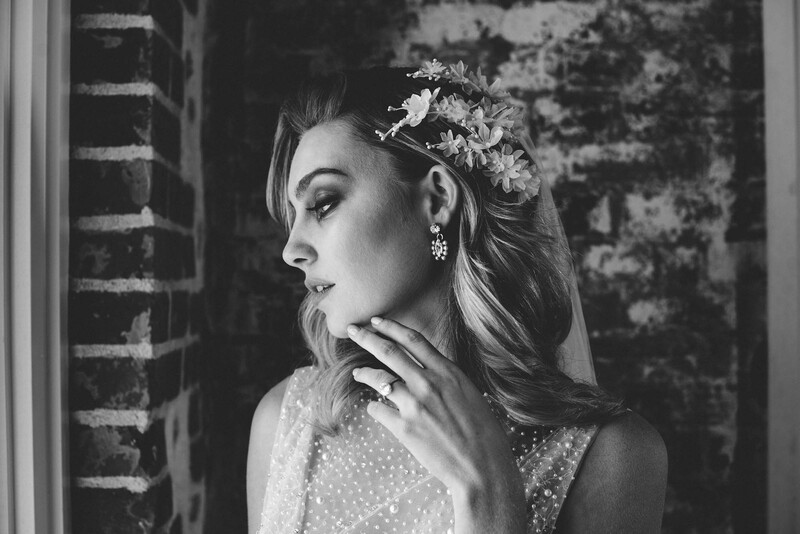 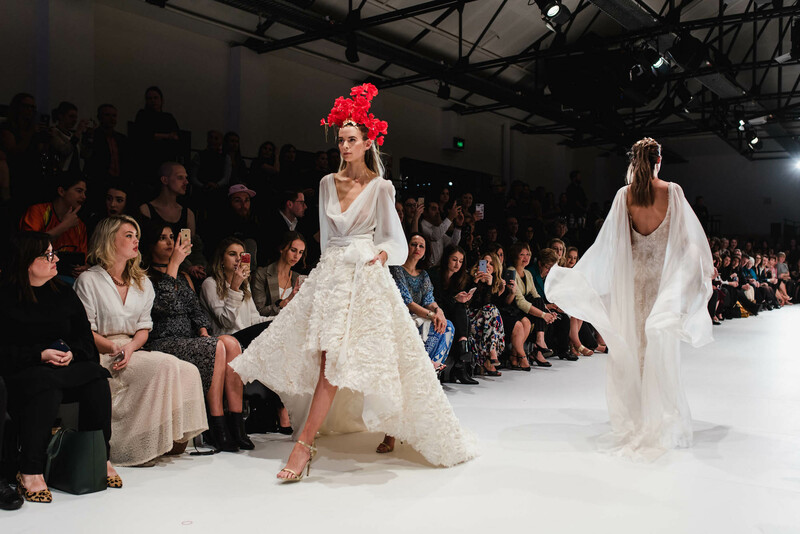 GretaKate bridal is a contemporary take on the traditional with elegant, beautiful designs at your fingertips. 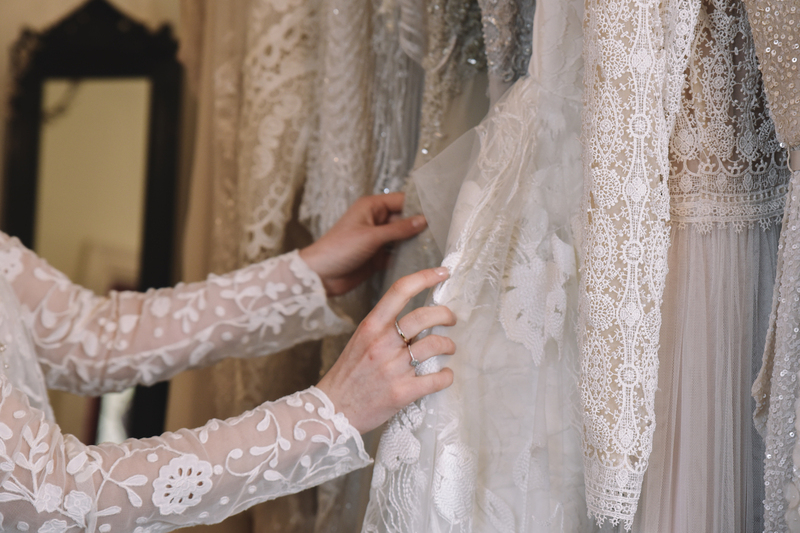 This range of gowns features exquisite quality materials including delicate laces, silks and embellishments sourced from around the world. 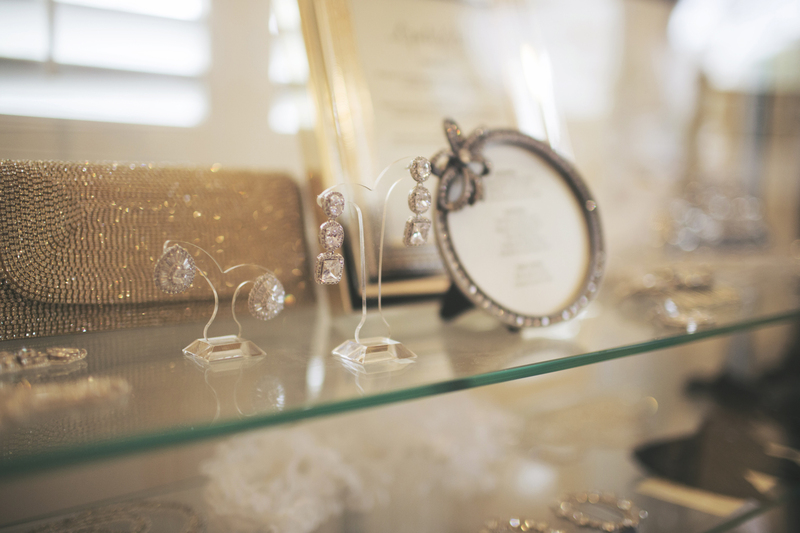 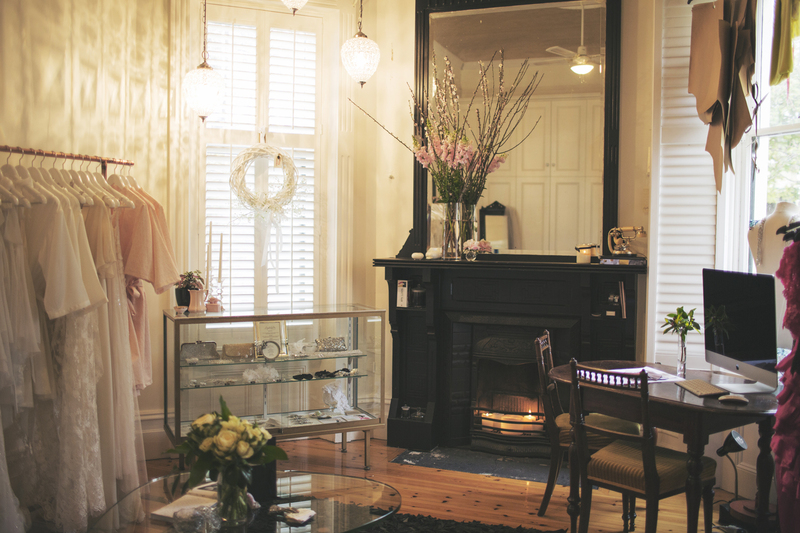 The GretaKate showroom offers the complete styling experience from Swarovski crystal jewellery, lingerie and bridal accessories.